Pompano have hit full force in Tampa Bay. An annual phenomena, we will catch pompano at will for the next four months. A great fighter, pompano provide some of the best eating in the Gulf of Mexico. This does not require heavy equipment. Everyone has their own way. I personally only use artificial lures. 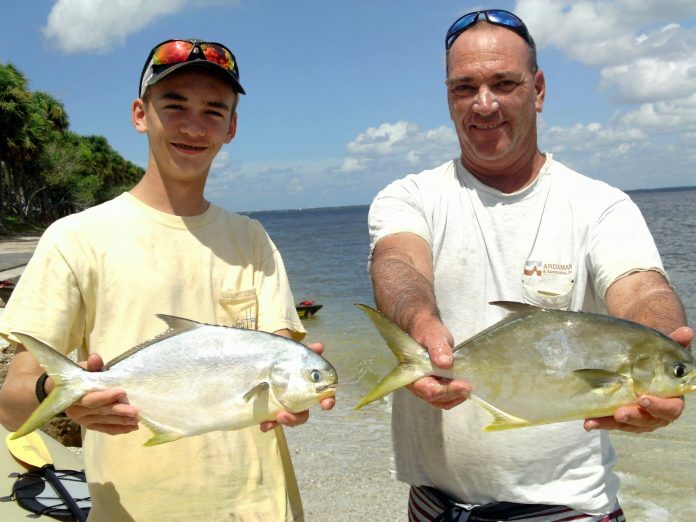 Bait chuckers can use a variety of fresh baits that will get pompano strikes. Shrimp, sand fleas, fiddler crabs. I only use the pompano jig and custom teaser that I tie. The pompano jig, originally an “ice fishing jig” is the weight. The teaser is the attractor and will catch 90% of the fish. Loop knot these two items together in a fairly tight loop knot. 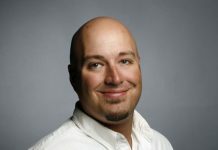 Sink it down in one of these locations: A Gulf Pass; A Tampa Bay bridge. Fishing the passes, pompano can be almost anywhere, but concentrate on the deeper areas in these passes. Bridge fishing the goal is to keep the jig right next to structure. “Structure” is cement, or in other words “the pilings”. In either scenario, the fish will be caught with the jig/teaser in contact with the bottom. “Jig” this setup and allow the lure to get all the way back down to the bottom after every jigging motion. The act of jigging is how the fish are hooked. 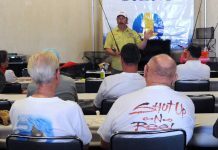 Pompano must be 11 inches (to the fork) and an angler can keep six pompano per day.